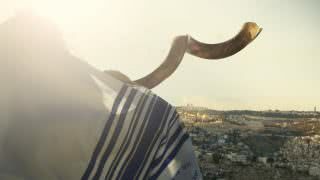 With the exception of special programs, tuition in Israel is set by the government. In addition to base tuition, students are required to pay yearly insurance fees and the like, and some students might need to pay for “accidentals” (e.g. cancelling course registration, signing up for a make-up exam, courses beyond the requirements, etc.). Tuition payments are made throughout the year, and lack of payment will prevent students from registering for classes or taking exams. Note: All costs given are tied to inflation (צמוד למדד), on the day of payment. As of May 2017, the Israeli government set the yearly tuition at 13,698 NIS. In reality, due to government subsidies for Israeli students, and different curricula across departments, most students end up paying a dramatically different number. 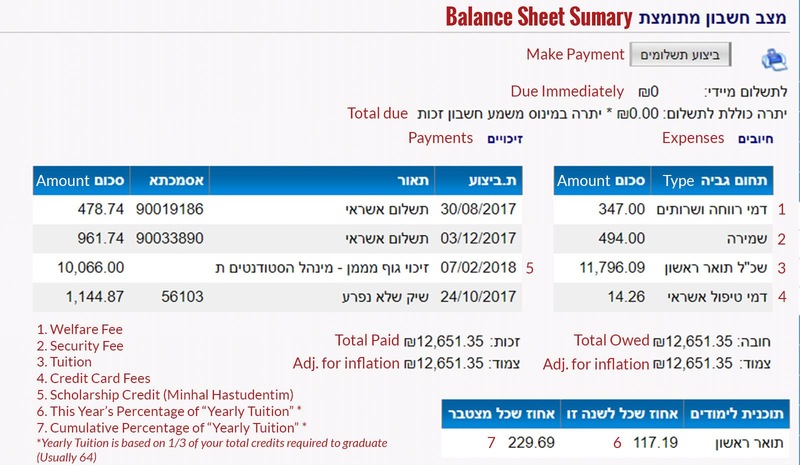 Instead of giving students a cost-per-credit amount Bar-Ilan University uses a confusing “yearly average percentage” system. Students earning a Teacher’s Certificate are required to pay half of the yearly tuition, for the duration of two years. 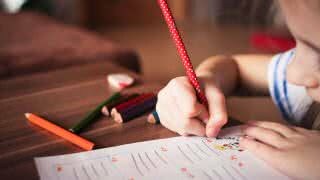 If they are earning their teacher certificate along with another degree, students must pay 10% extra for each class required for the certificate (Bachelor students must pay for an extra year). Students are automatically charged an “Association Fee” (שירותי רווחה,) at the beginning of the year, which grants them membership to the Agudat Hastudentim – Student Union, and all the benefits it entails. As of 2017, the Association Fee is 347 NIS. If you choose not to be an Agudah member and wish to receive an exemption from this payment, you must submit a written request to the Tuition Department before registering for classes. There is also 494 NIS Security Fee. Failure to make tuition payments by their due date will cause students to incur a late fee equal to 0.167% of the amount due for each week the payment is late. There are various other fees that students may be charged for during the year (eg. cancelling a class, dormitories, etc). These fees are added to your tuition bill. Lack of payment of these additional will result in the same limitations (not being able to sign up for classes, take exams, or graduate), as tuition. 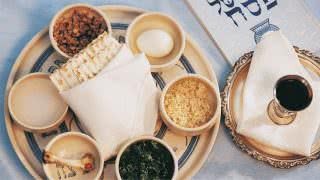 At any time, students can check how much money they owe / have paid to BIU, by going to Inbar-> Matzav Cheshbon-> Matzav Chesbhon Metumtzat. For a translation of the Balance Sheet in Inbar, click the image below. First Payment Deposit -3400 NIS (May 2017) 2 weeks before class registration starts. (15 Sep 2017) Dormitory Deposit. Note:Without this payment, you will not be able to register for classes. Third Payment 55% of Yearly Tuition 15 Dec 2017 4 Months Dorms, Summer and Make-up Classes. Note:Without this payment, you will not be able to take semester exams. Sixth Payment 100% of Yearly Tuiton 15 Apr 2018 Remainder of Dormitories.Note:Without this payment, you will not be able to take semester exams.